These crochet patterns are for amigurumi dolls and doll clothes. Kelly's dolly is a mini dolly I designed for fashion dolls. 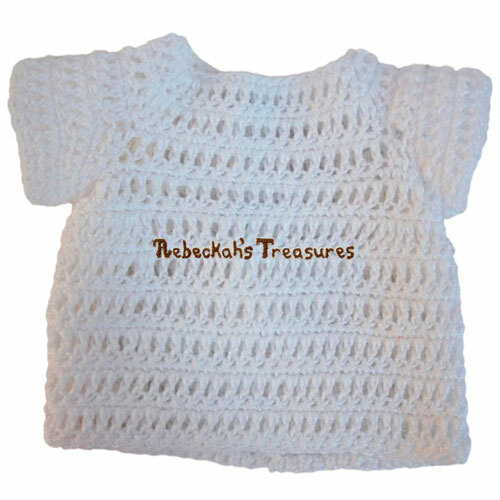 The other clothes were designed for my "Style Me Crochet Dolly" pattern. That doll is a little more than 12" (30 cm) tall.